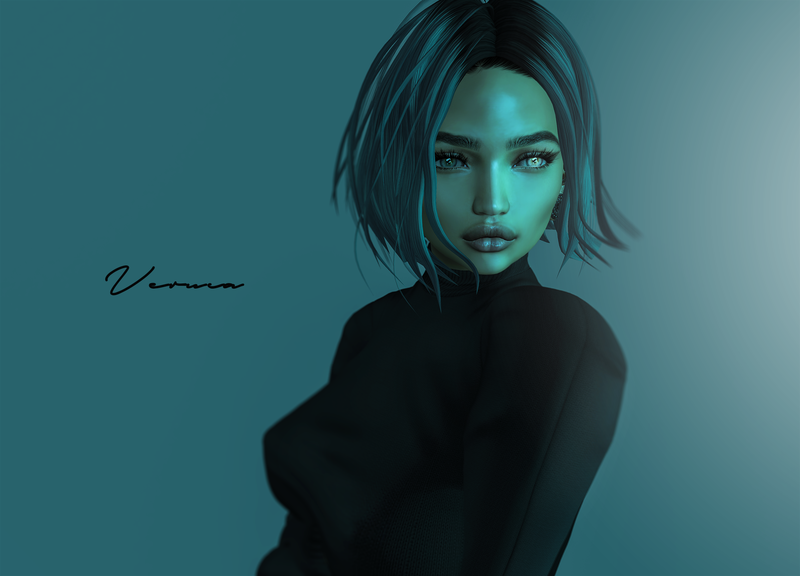 Posted on September 25, 2018, in GENERAL, SPECIAL EVENTz and tagged 2018, appliers, bento, catwa, euphoric, fair, female, girls, hair, insol, kokolores, maitreya, male, man, men, mesh, nerido, october, Second Life, sept, september, shopping, skin, women. Bookmark the permalink. Leave a comment.